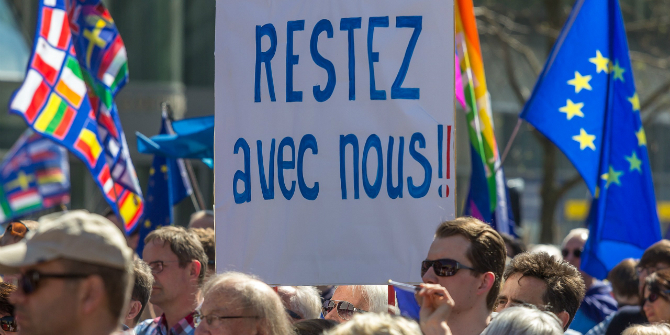 Supporters of a hard Brexit have cited research by Matthias Matthijs, Craig Parsons and Christina Toenshoff to make their case – but these political-economy scholars see their work pointing in other directions. Describing the EU as an “ever tighter union,” their research highlights that some constraints on member states are now stronger than those on states within the US federation. This description can indeed support some criticisms of the EU, but also implies criticisms of American governance. Their broad takeaway contrasts sharply to the dominant tone of pro-Brexit thinking: we need careful and well-informed debate on these complex questions of economic rules and policy, not simplistic calls to blow things up. As the Brexit drama drags on, now moving to salvage an orderly withdrawal with a “flextension” into October 2019, hard-core Brexiteers are increasingly frustrated. In the view of The Telegraph’s Allister Heath – complaining about Theresa May’s discussions of compromise options with Labour leader Jeremy Corbyn—there is “no betrayal May won’t countenance in order to push through her Remainer Brexit.” To justify a harder Brexit, Heath pointed approvingly to our recent publication, “Ever Tighter Union? Brexit, Grexit, and Frustrated Differentiation in the Single Market and Eurozone.” We offer this post to discuss its implications in a more balanced way. We are comfortable connecting our research to some criticisms of the EU, but not to endorsing Brexit (let alone a hard “cliff edge” Brexit scenario). Our paper appeared in a special issue collection of Comparative European Politics addressing pressures for “differentiation” in the EU, i.e. various arrangements that allow member-states to mix and match their European commitments. It is common these days to suggest that more differentiation is inevitable in the EU’s future. The Union already functions at “multiple speeds” of integration, but has become both more heterogeneous and more centralized over time, leading to rising tensions. We cautioned that differentiation may not come easily. Recent history underscores obstacles to differentiated deals in the EU’s core areas of the Single Market and the Eurozone. In the fall of 2015, the British sought various opt-outs in the Single Market and were largely rebuffed. That set up the 2016 Brexit vote—which quickly hit the same EU wall against attempts to “cherry-pick” (that is, differentiate) some Single Market commitments while dropping others. Meanwhile, in the Eurozone, the crisis-struck Greeks sought wiggle room within the rules, and flirted with a euro exit (“Grexit”) if they didn’t get it. They got neither: rather than differentiation or Grexit, we saw a tightening of Eurozone oversight of national budgets and banking. A number of US federal agencies are responsible for the regulation and minimum standards of certain goods… But unlike in the EU, where all of these rules are also centralised, states can set higher standards if they choose to. California operates its own standards in 800 [chemicals]; the equivalent number for the UK is zero. On top of that, many US goods aren’t regulated by the federal government, so in those areas states have greater powers than EU members. Lifts are a case in point: different rules apply in different states. As to services, the US is even more decentralised, with states imposing their own laws when it comes to everything from lawyers to architects. Last but not least, US states are freer when it comes to awarding public-sector contracts: it’s the very opposite of the EU, where countries are bound strictly by common rules. The US system is too protectionist and anti-competitive, and in need of drastic reforms, but the point is that the EU now operates more like a single country in many areas than even America. It does not surprise us that Brexiteers think that our “ever tighter union” image supports their cause. But Heath’s interpretation of our empirics displays the kind of careless thinking that drove the whole Brexit train-wreck in the first place. He jumps to overly hasty conclusions that say more about his preconceived antipathy to Europe than anything else. He writes that the comparison proves “that harmonisation isn’t necessary to promote cross-border trade and mobility.” Not so fast: higher cross-border trade and mobility in the US do not prove that it has well-designed regulations. Americans share a language, an identity, and a distinctive culture of mobility. They trade and move despite costly regulatory barriers. The EU situation is the opposite. Europeans speak different languages and do not even move much inside their countries. They would presumably need to remove far more regulatory barriers than Americans to foster cross-border flows. Heath’s big takeaway is that centralisation in the EU “won’t end until all differences and all national self-government have been stamped out.” Even if we restate this silly hyperbole as more reasonable concern about EU authority, an economically-literate person must recognize some benefits from “stamping out” regulatory differences. As Heath allows in passing, our comparison displays a protectionist US in need of reform as much as it showcases an overbearing EU. Maintaining different standards for lifts is simply bad governance. Consumers pay more when manufacturers must tailor lifts to different jurisdictions’ specifications. We believe that this variation often protects big U.S. producers against smaller or foreign competitors with less capacity to navigate a bewildering regulatory thicket. The US could actually do with a version of the EU’s 1995 Lifts Directive. The same goes for other areas. EU requirements for competition in public contracts may feel onerous, but they make more economic sense than the laws of 47 U.S. states that favour their own firms (including outright bans: Oregon agencies may only purchase printing services in Oregon). Europeans have mixed feelings about the EU’s efforts to facilitate free movement—legitimately so—but it makes sense that experienced electricians licensed in one jurisdiction can safely work in others. In the US they cannot, period. Our point is certainly not that the EU displays perfect economic governance. Far from it. Its regulatory harmonisation can be insensitive to conditions on the ground. Member-states have valid reasons to seek more discretion on certain issues or more economic policy levers, especially during hard times. In the Eurozone, the fiscal rules and some constraints that come with banking union may be economically inefficient and politically inexpedient (though concerns about Eurozone rules aren’t directly relevant to calls for Brexit). Our point is that economic governance is complex, involves many trade-offs, and requires careful consideration that can be helpfully informed by comparisons across polities that do things very differently. Again, we do not mean to dismiss criticisms of the EU’s “tight” constraints. There are economic and plenty of political reasons to debate them. But these questions of economic governance are too complex—and too consequential—to answer by chasing after Brexit unicorns of “taking back control” and dreams of Empire 2.0. Britain and Europe need a careful dialogue that takes seriously the costs, benefits and trade-offs between common rules and space for policy flexibility to help democracies respond to their electorates’ legitimate demands. Dr Matthias Matthijs is Assistant Professor of International Political Economy at Johns Hopkins University’s School of Advanced International Studies in Washington, DC. 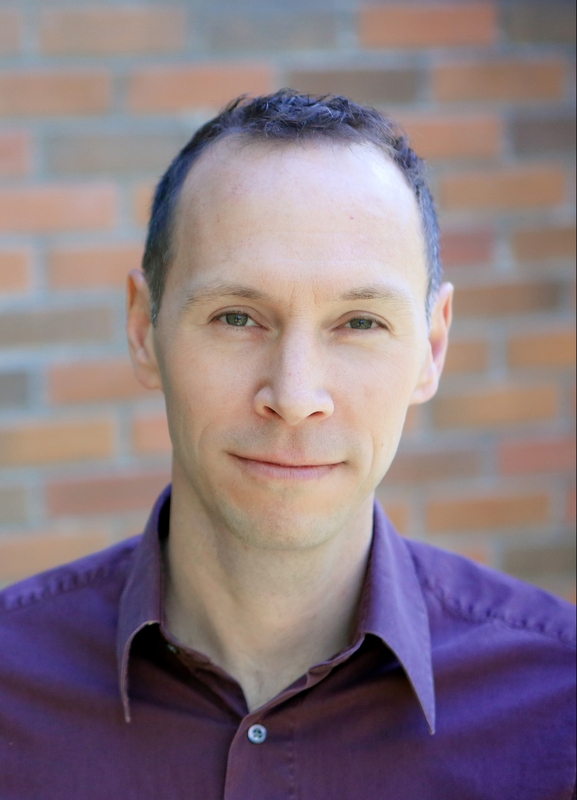 Dr Craig Parsons is Professor of Political Science, University of Oregon. 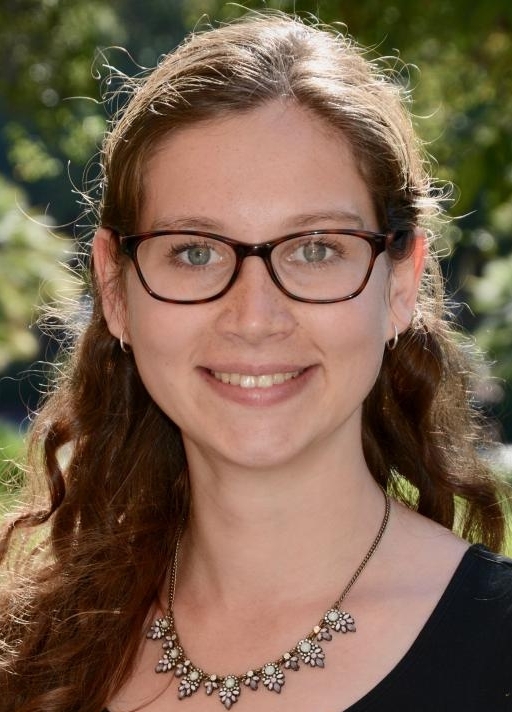 Christina Toenshoff is a PhD student in Political Science at Stanford University with a focus on International Relations and Comparative Politics.